So, Bigfoot does exist, but does he like peanut butter and goldfish crackers? Find out in Breakfast with Bigfoot, written by Amelia Cotter and illustrated by Charles Swinford. Adventure and laughs are just around the corner as Gretchen and her new pal Bigfoot discover a thing or two about both the kinds of food that people eat and the kinds found in nature. For ages three through six. "Funny and sweet! A charming story that teaches good wilderness principles to the read-it-to-me-again set." View the Maryland Ghosts Book Trailer! 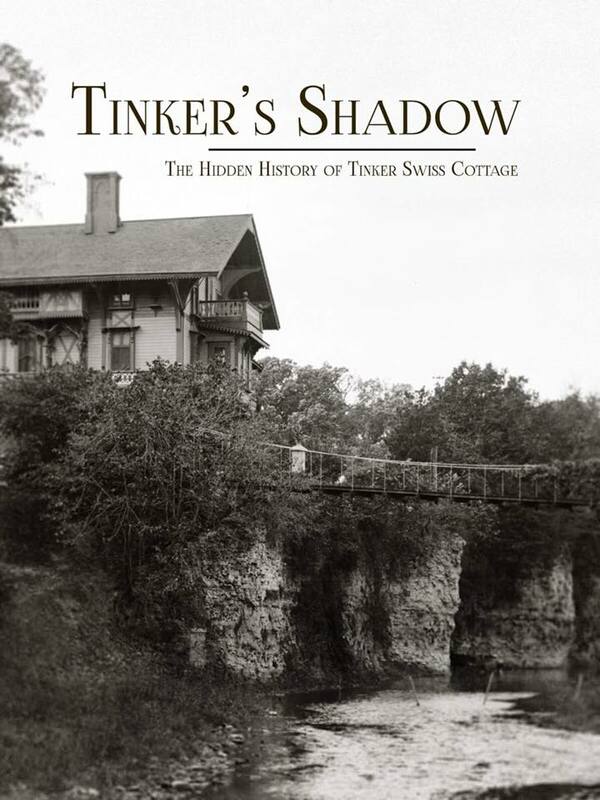 Join author and storyteller Amelia Cotter as she presents a chilling collection of personal paranormal encounters gathered from across Maryland—in some of its most legendary haunted locations, private homes, hidden, and sometimes unexpected places. 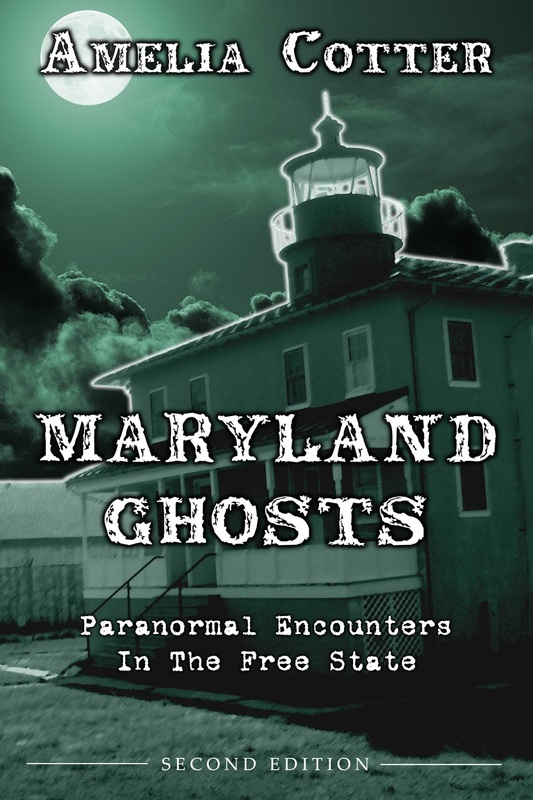 From classic haunted houses to UFO sightings and mysterious creatures, these true stories, powerfully told in the words of those who experienced them, are sure to entertain and engage paranormal enthusiasts in Maryland and beyond. 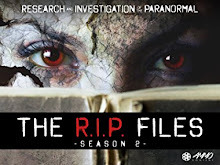 "Get ready for a haunted road trip through Maryland! The walls of those old buildings as well as the battlefields and other great landmarks can talk…and Amelia Cotter is listening. 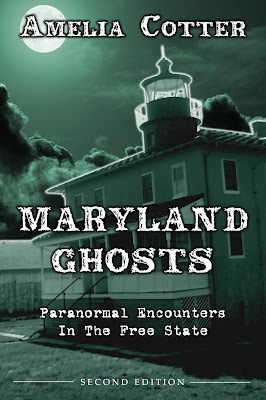 Maryland Ghosts: Paranormal Encounters in the Free State offers the history, the paranormal details, and the first-hand accounts that make us care deeply about these ghostly treasures. A great read throughout!" Nora is a lonely fifteen year old who dreams of more adventure than life in suburban Maryland can offer. 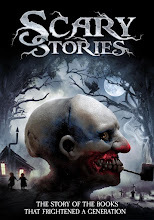 Fascinated by the supernatural, she begins exploring an allegedly haunted, abandoned house on the property where her father works. She soon finds herself tangled in the mysteries of the house as she uncovers its many secrets and meets a shy ghost called "Walter." Including original documents with the author's notes, this book is based on real events and reveals how a girl, a house, and its ghost will become intertwined forever. 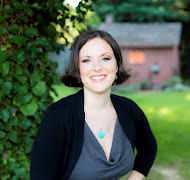 "Ms. Cotter's evocative writing deliciously transported me…A wonderfully engaging book which also sheds light on the complex impulses that make the paranormal so irresistible. Ghosts speak to us in so many ways. The author is a master listener." "Let This House take you back to a time when the barrier between the real and the imagined was mercurial, and all things seemed possible. Who knows, you just may discover something of yourself lurking in these pages."